Before I give my take, here’s Toyota’s position on the matter. 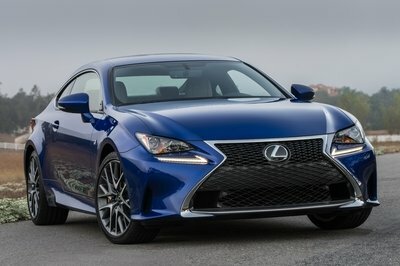 Jack Hollis, Toyota’s group vice president and general manager, spoke to reporters at the 2019 North American International Show, saying that the Japanese automaker has no plans to bring the four-cylinder Supra in the U.S. because it believes the current inline-six engine that’s headed to our shores is the best engine for the car, especially with BMW offering the Z4 with the 2.0-liter four-cylinder. 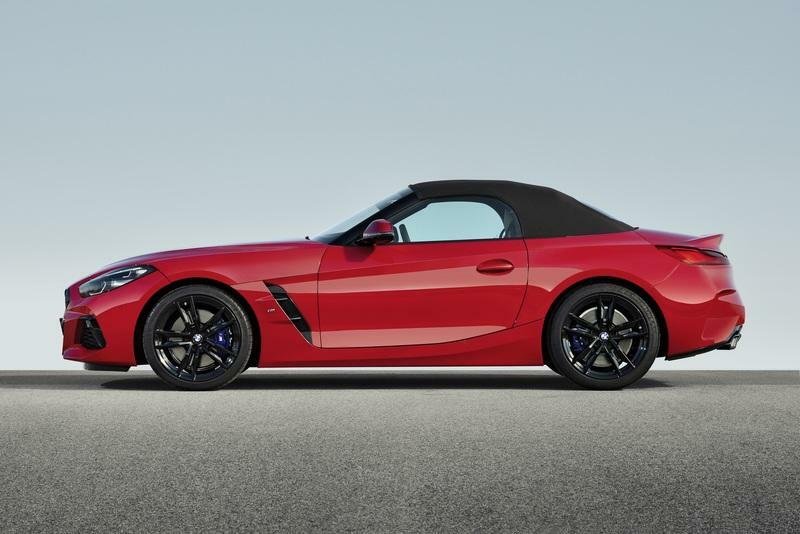 "I think it will be interesting to see, with the Z4 coming out with the 2.0-liter – and it’s kind of interesting we have our inline six that’s the same price as their two-liter – we’ll see how that all works out,” Hollis said. "The good news is having a company that has that available; we could do so. But we made the choice with Tada Son to only bring [the Supra] out with the inline six – so we feel strongly that that’s the right engine and right performance for us." Hollis makes a good point because a six-cylinder Supra with 335 horsepower would be more appealing to U.S. customers than a four-cylinder that barely produces 200 horsepower. 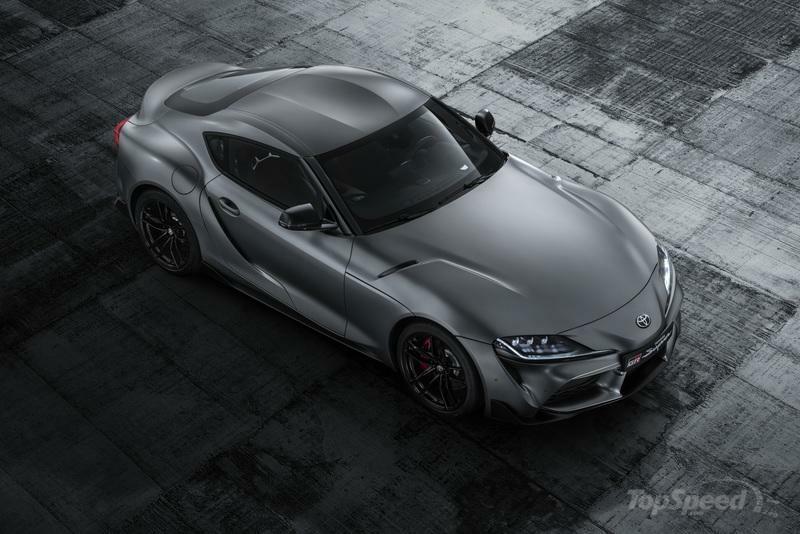 He also gave a slight “wink-wink” suggestion that if you’re put in a position to choose between the Supra and the Z4, the Supra would provide better value because it’s priced in the same vicinity as the four-cylinder Z4 — around $50,000 — that produces 255 horsepower and 295 pound-feet of torque. 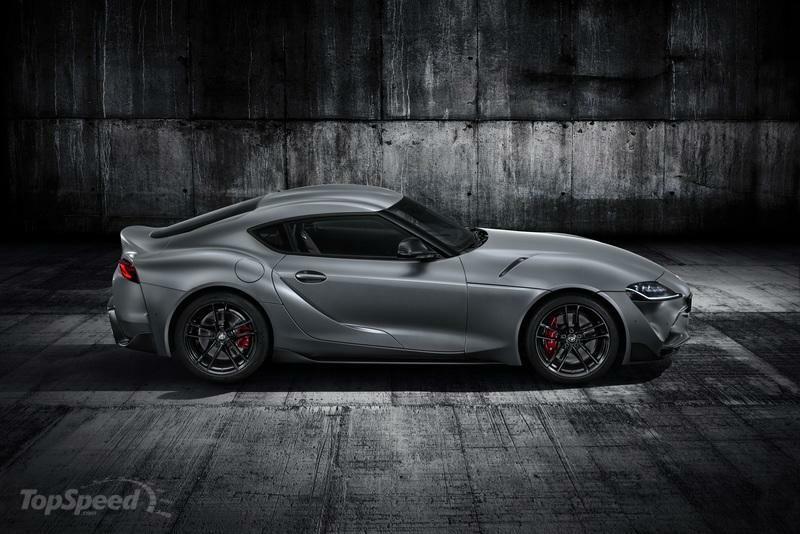 All the jokes about the Supra actually being the Z4 wrapped in a different body aren’t necessarily jokes. There’s a lot of truth to that, so if you’re picking between the two, you’re basically paying the same price for a car with 100 less horsepower, but has a BMW badge on it. 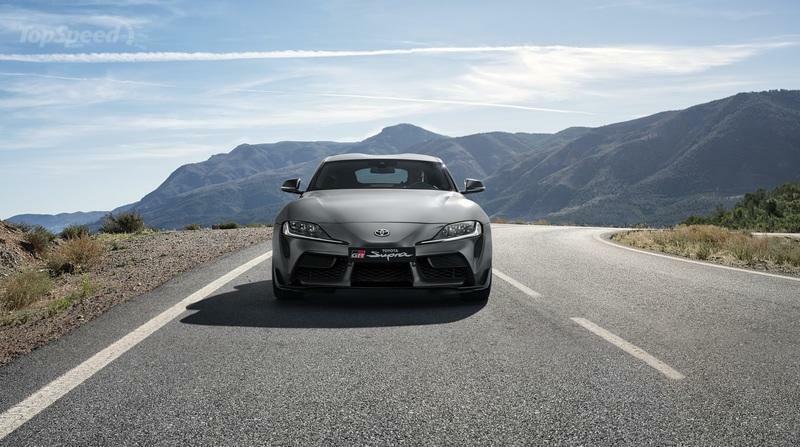 Obviously, comparing the six-cylinder Toyota Supra and the four-cylinder BMW Z4 has little to do with the four-cylinder Supra. That trim, which is available in Japan, isn’t coming here because, well, Toyota doesn’t need it. 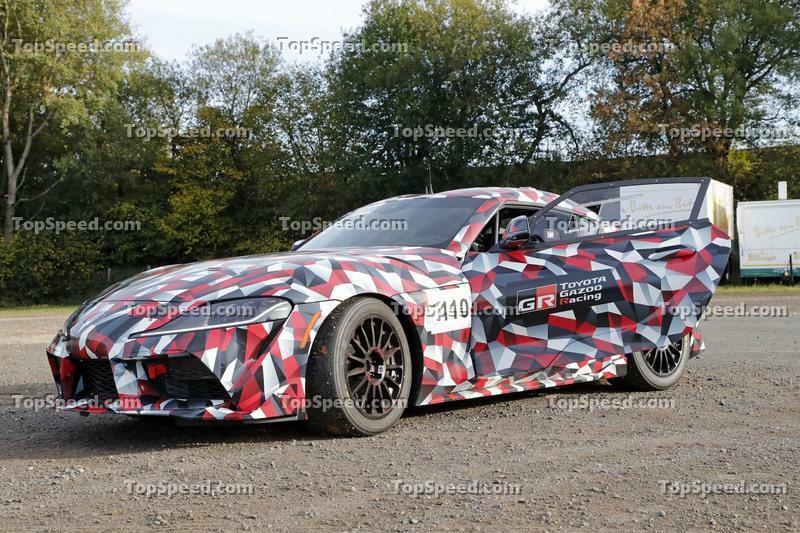 For the time being, the automaker already has the 86 to occupy the space where the four-cylinder Supra should be. It wouldn’t make sense from that perspective to bring the Supra and have it compete with the 86. Remember, the 86 starts at around $27,000 in the U.S. and the price goes up to as much as $32,500 for the higher trim versions. Guess what, if Toyota brings the base four-cylinder Supra in the U.S., it could carry a price that’d be more expensive than even the highest spec of the 86. That’d be a problem because the entry-level four-cylinder Supra would have less power — 197 horsepower and 239 pound-feet of torque — than the 86. 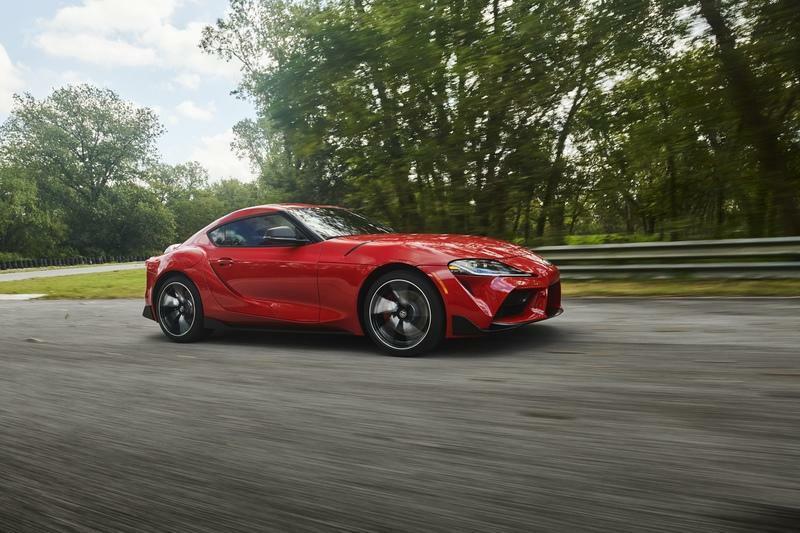 Sure, there’s another version of the four-cylinder Supra that produces the same amount of power as the Z4 — 255 horsepower and 295 pound-feet — but if that version came here, Toyota could lose whatever incentive or advantage it has over the Z4. 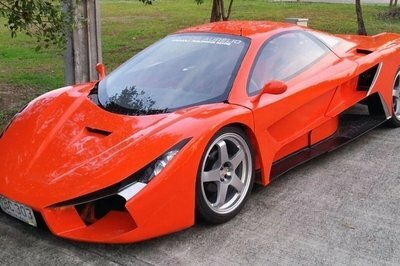 So what if both companies co-developed both sports cars; they’re still rivals in the segment at the end of the day. I get that having just one version of the Supra robs customers of the ability to choose the amount of power they want out of the sports car. Maybe some of you are more than happy getting the 255-horsepower, four-cylinder model. 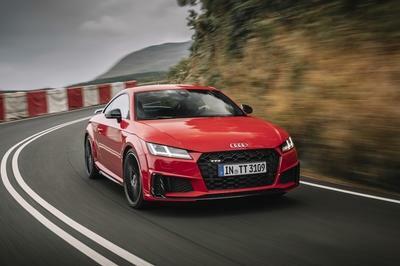 But, at least for the time being, it’s a smarter play on Toyota’s part to offer the most powerful version of the sports car and see how it fares against its rivals. 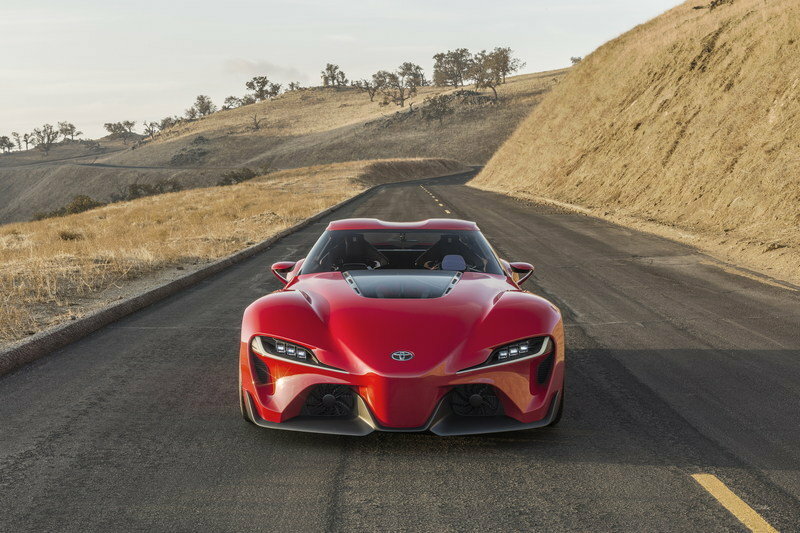 Who knows, if the Supra sells well — Toyota thinks it will, even if I’m not as bullish anymore — more engines could be added into the lineup. Then again, we said the same thing about the Toyota 86 when it first came out seven years ago. Since then, all Toyota has to show for all the clamoring to give the 86 more grunt is an extra five horsepower when the facelifted version arrived in 2016. 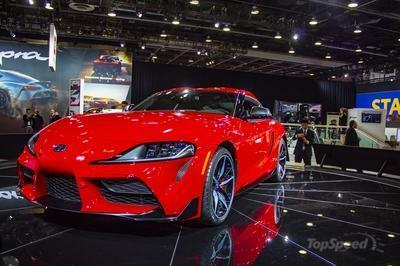 Let’s hope Toyota is more flexible with its Supra roll-out plan in the coming years. 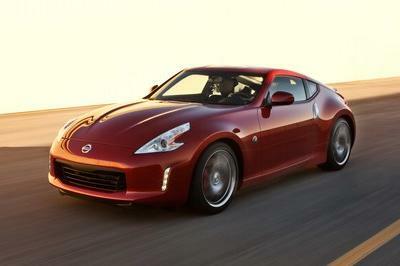 But for now, it’s hard to blame the automaker for its decision to bring just one version of the sports car in America. It’s not a popular decision, but it’s a smart one.